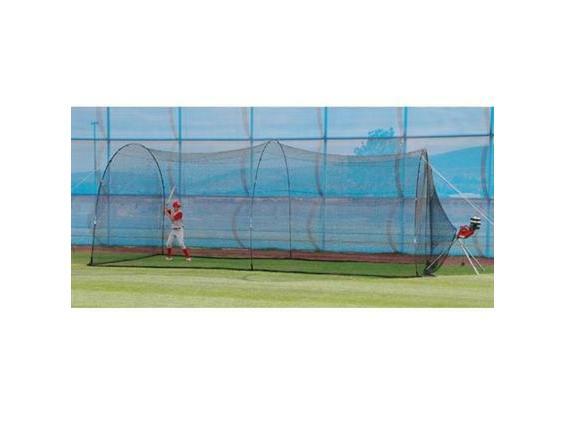 The Trend Sports® PowerAlley Home Batting Cage delivers innovation and quality in an affordable batting cage right to your own backyard. Built for ease-of-use and durability the PowerAlley sets-up in minutes. The unique fiberglass pole design, strong 1 1/4” polyethylene netting, and steel ground stakes provide unusual strength and support along with the flexibility to withstand the elements. 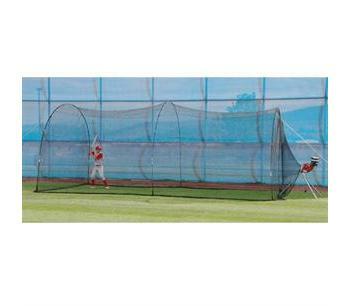 Measuring 20 feet long, 12 feet wide, and 10 feet high the PowerAlley is the smartest batting cage for home or club use.